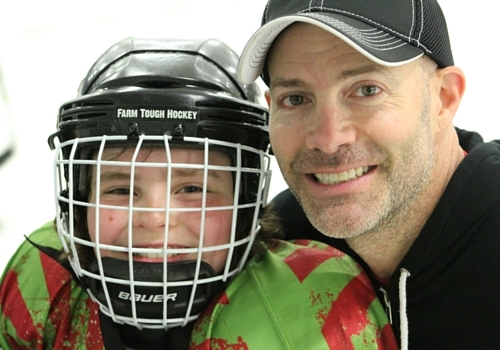 My name is Peter Dale and for OVER 20 years I have dedicated myself to teaching kids and adults positive, long-term habits in sports and life through hockey. I have taught over 20,000 players of all age levels and skills levels, domestically and internationally. 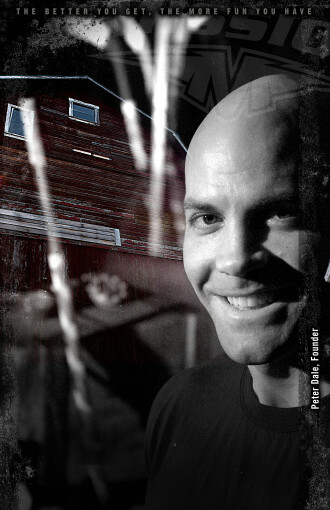 In 2007, I purchased a 5 ½ acre farm in Wisconsin and converted two of the barns into off-rink training centers. 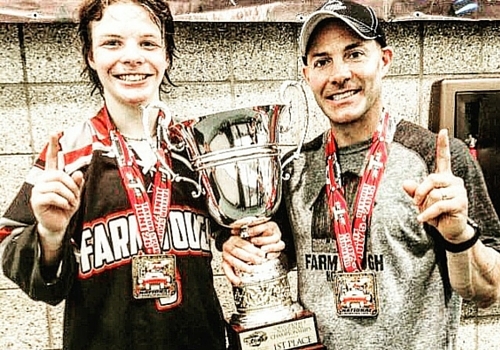 At Farm Tough Hockey, our goal is to help empower players of all ages and skill levels to learn, progress and excel. At The Farm, it’s so much more than hockey. We help players become aware of their current strengths and weaknesses. We give them tools that improve their actions for better results. We help players create new, long-term habits that stick! We take a KIDS FIRST approach to everything we do. We want each and every program to be a larger than life experience! One that truly impacts each player and makes a difference both and off the rink! I never fully tied my concepts and businesses together until now. 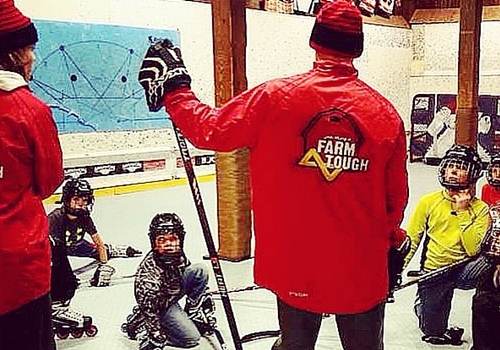 Farm Tough Hockey is a culmination of my life’s work, united under one brand, with one philosophy. This philosophy has been shaped from my experience as an elite/professional athlete, instructor, son, brother, husband, parent, and friend. I call this Farm-tol-o-gy. I live and breathe the essence of this philosophy: dig deep, work hard, give thanks, believe in yourself, and you will be rewarded. I look forward to seeing you at The Farm!